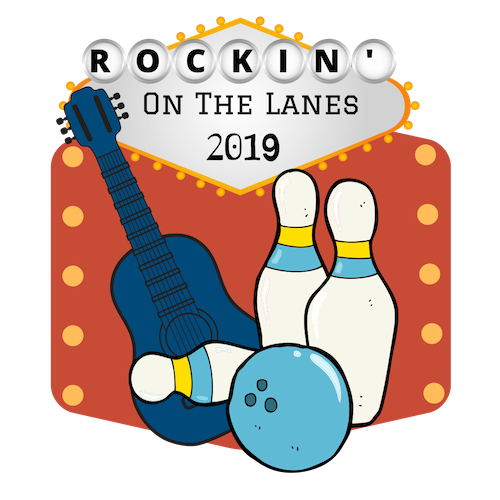 Join us for an afternoon of fun and food with family and friends as we Rock the Lanes! Whether you're a master bowler or a novice, this is sure to be a fun experience with games that even beginners can win! 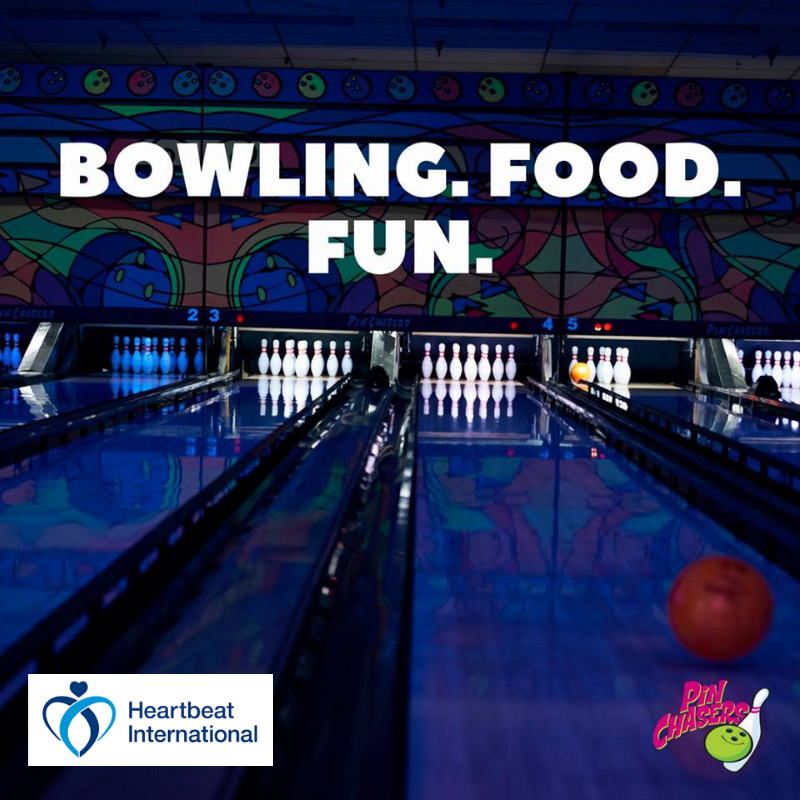 Come Rock the Lanes with us as we raise money to Save Lives, One Pacemaker at a Time! 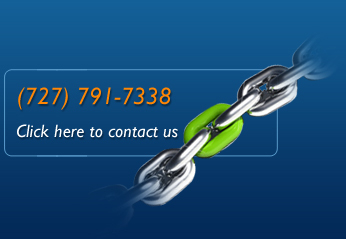 Click Here for Registration and Sponsorships !